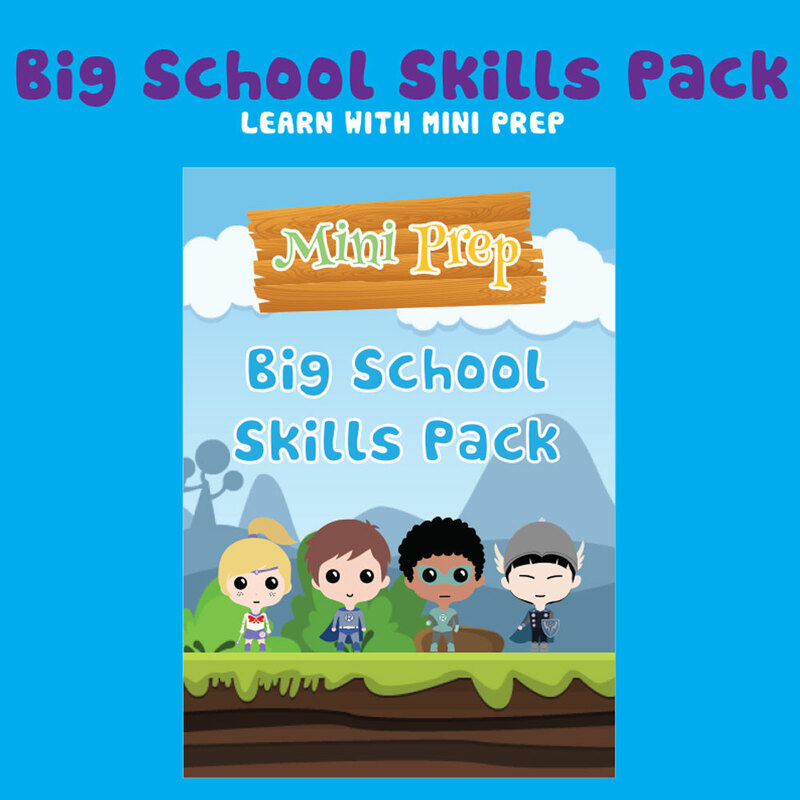 Develop essential literacy skills for big school. 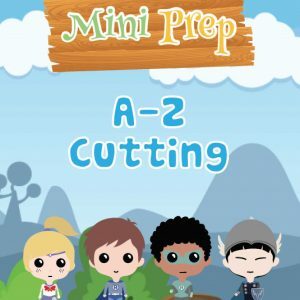 Welcome to your mini prep adventure. 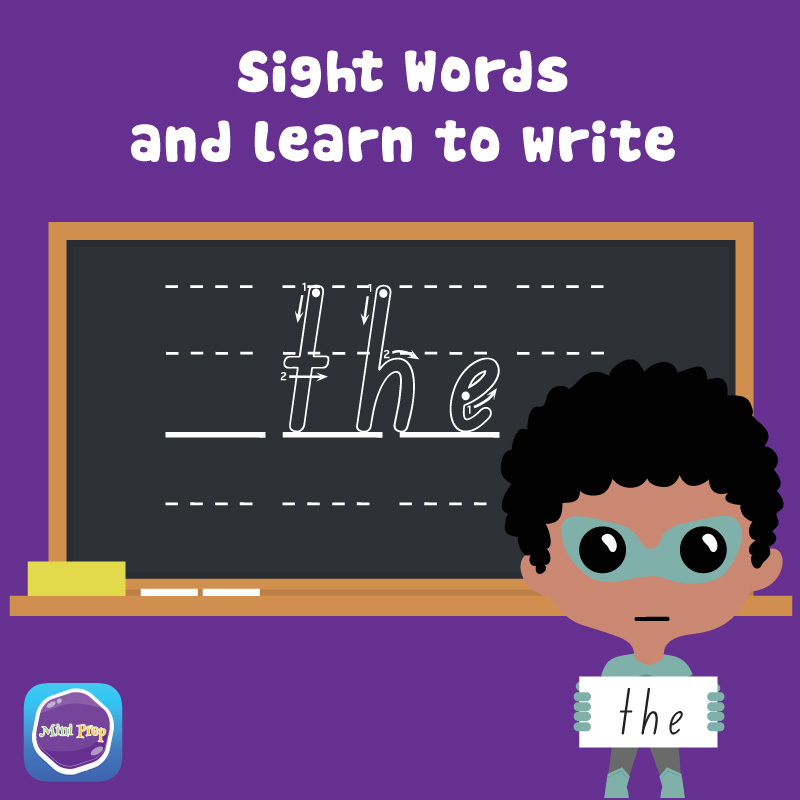 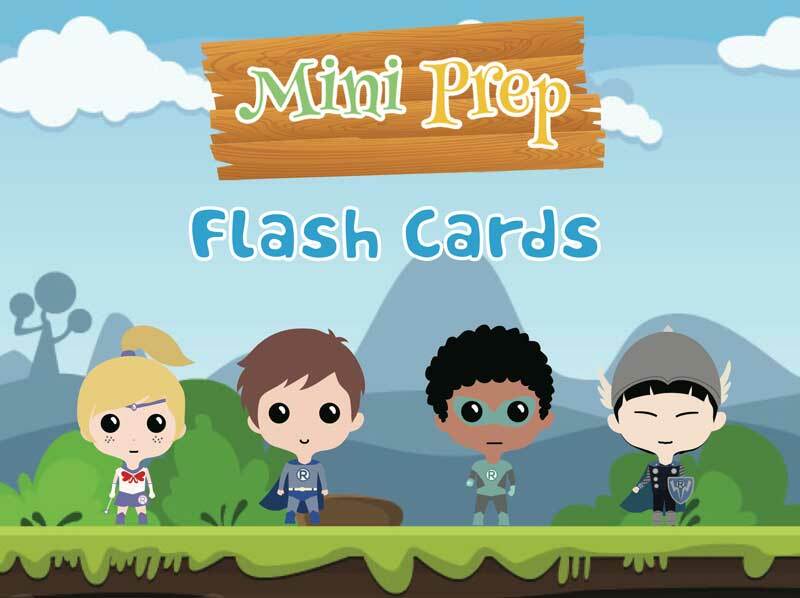 This PDF contains 1 page per letter which you can print at home and use as flash cards with your mini learner. 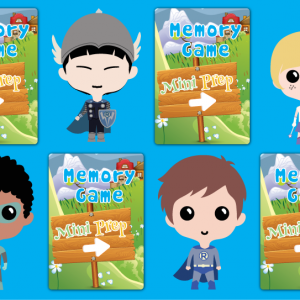 This is a downloadable PDF which you can print at home and use with your mini learner.